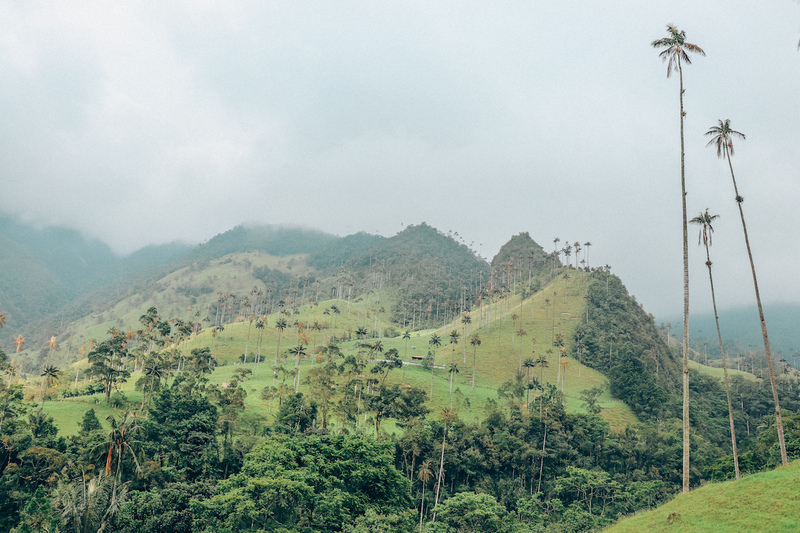 Most tourists visit Salento, Colombia solely for the gorgeous palm-filled Cocora Valley National Park. However, as we stayed nearly 5 days in this charming little tourist town, we were able to explore Salento a bit more thoroughly than the average traveller. 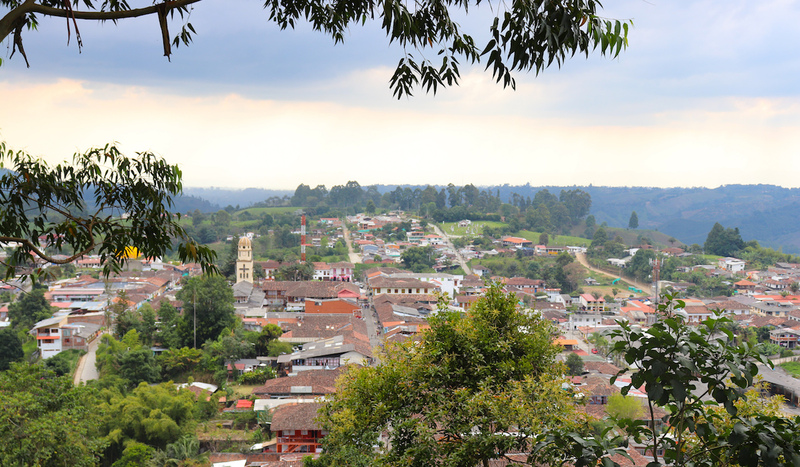 The Salento hikes, tours, activities, attractions and restaurants listed below can easily keep you busy for a week — here’s Modern Mix Travel‘s ultimate list of things to do in Salento, Colombia. This green, palm-filled valley is THE reason travellers and tourists come to Salento. A 5-to-6 hour hike takes you “the long way” through the entire park, where you hike through a chilly cloud forest, cross rickety bridges over streams, visit a hummingbird sanctuary, and saving the best for last, descend downhill for the best views of the park’s famous wax palms. 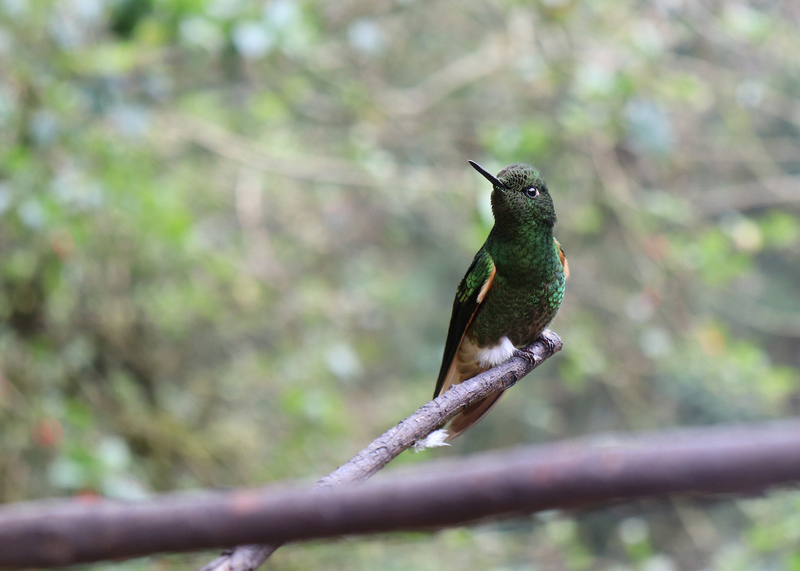 As part of the Cocora Valley hike, you can go 45-minutes (round-trip) out of your way to visit Acaime Hummingbird Sanctuary. This detour makes for a great lunch stop. Admission is 5,000 pesos per person which includes a drink of your choice — we had a hot sugarcane soup, which was perfect for warming up during a chilly hike. There is no public bus system In Salento. The preferred mode of taxi transportation is in a vintage American Jeep, also known as a Willy. You will, for example, likely take one from the town square to get to Cocora Valley – where they stuff it full of riders before they depart. For a unique experience and great views, be one of the last passengers to get on and ride standing up hanging on the back of the Jeep! Tejo is an explosive Colombian game where you throw rocks at packets of gunpowder placed on a metal ring, causing sparks when the target is hit. Although I am certain Tejo can be played in other parts of Colombia, Salento was the only town we encountered that advertised it to tourists. In Salento, Los Amigos is the place to play. To be honest, I enjoyed watching the local Colombian men play this with so much gusto, more than playing the game itself! Being in the heart of Colombia’s Zona Cafeteria— the high elevation and cooler climates makes it ideal conditions for growing coffee. 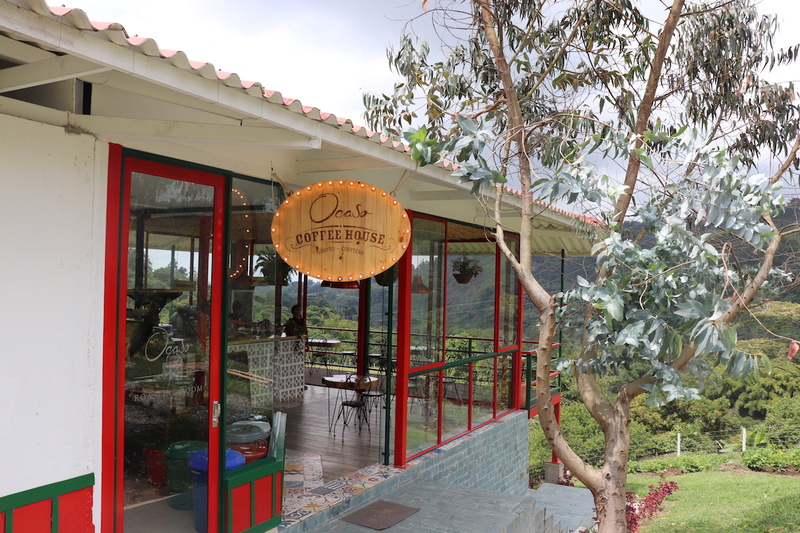 In fact, Colombia is the 4th biggest exporter of Coffee (after Brazil and Vietnam), so this is one of the top regions, in the top country, to do a coffee tour. We went on a tour with El Ocaso, but other farms for consideration include: Las Acacias, Don Eduardo, and Momota. For a half-day experience, head to Santa Rita waterfall. The waterfall itself isn’t that amazing, but the hike there was peaceful, scenic, green and beautiful. 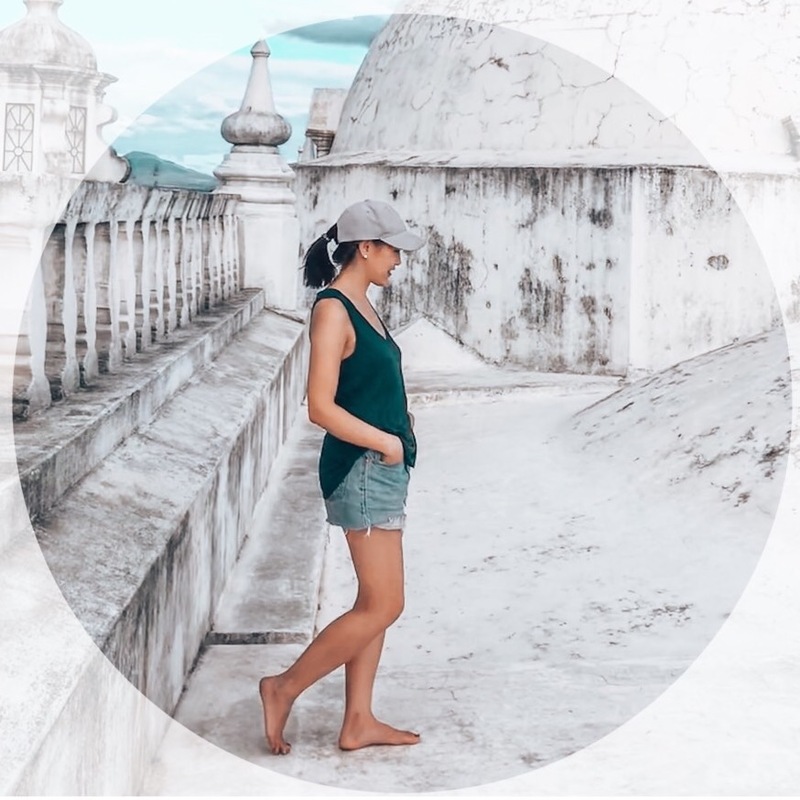 You will also pass through the very small town of Boquia, where you can stop to buy fresh fruit or water, or stock up on convenience store snacks for the rest of your hike. Access to the waterfall is 5,000 pesos per person. Instead of staying in the centre of Salento, try staying on a farm (Finca) outside of town for a be-at-one-with-nature experience. We met some other travellers staying at La Serrana Eco Farm and Hostel, which, if you read reviews online, comes with high recommendations. 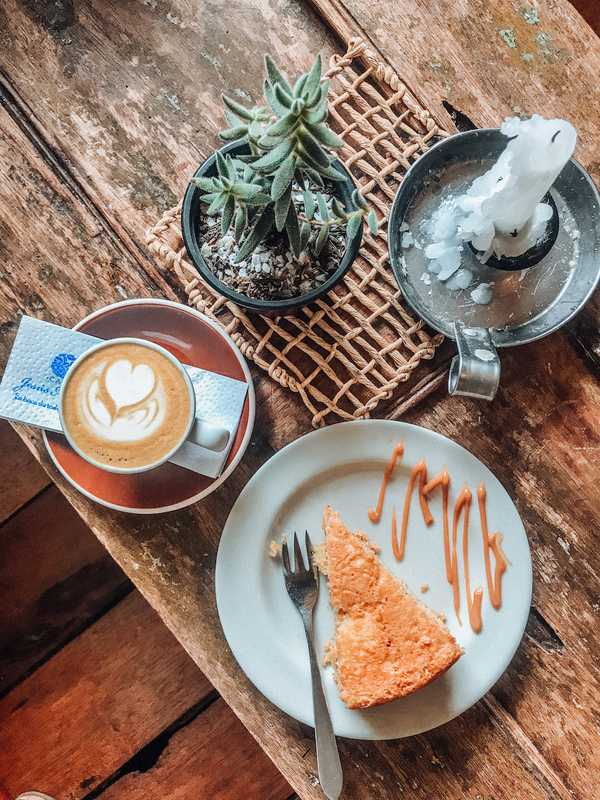 Even though many of Colombia’s best coffee beans are saved for export, there is a growing hipster cafe scene in Salento. We went to Jesus Martin, a busy cafe just off the main town square, where you can get your coffee made in different methods including Chemex, Arropress, etc — just like what we are used to back home. Best paired with cake for the perfect mid-morning snack. BBC Travel wrote an interesting piece on “The Man Who Saved Colombian Coffee“. 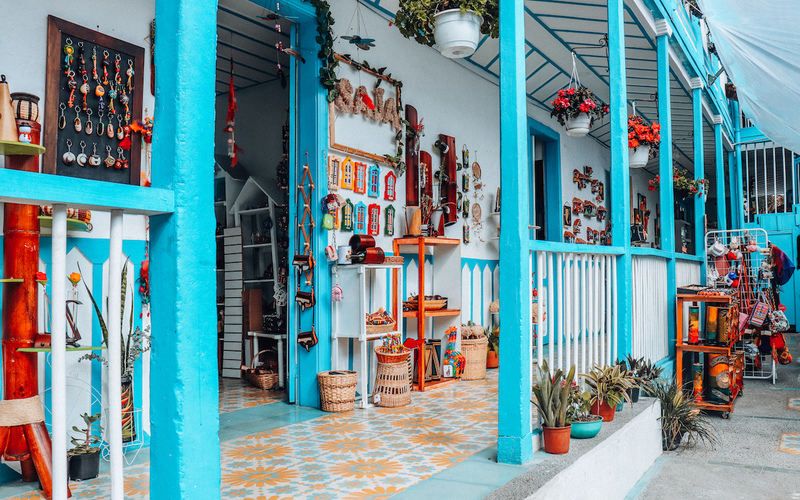 From jewelry to hand-woven bags, to arequipe spreads, and of course, coffee, Salento has a giant offering of artisan goods for sale. There’s over 100 artisans selling their goods in Salento, although I felt like after we visited a few stores, they all seemed to sell similar styles of products. If you see signs marked with “Hecho en Colombia”, that’s translated to “Made in Colombia”. For the best view of Salento town, walk along Calle Real, take a 10 minute stairclimb at the end of the road to the “mirador” lookout point. Casa Eliana – has delicious Indian and Thai-style curry. Their dining area is on a covered outdoor patio which overlooks a garden. Cumana – a cozy dinner spot that serves Colombian x Venezuelan fusion with all sauces and dressings made in-house. Brunch – an excellent option for large portion North American diner food, including burgers heaping with guacamole. Veggie Salento – a clean little restaurant serving basic vegetarian dishes including salads, sandwiches and hummus. Dairy alternatives available. 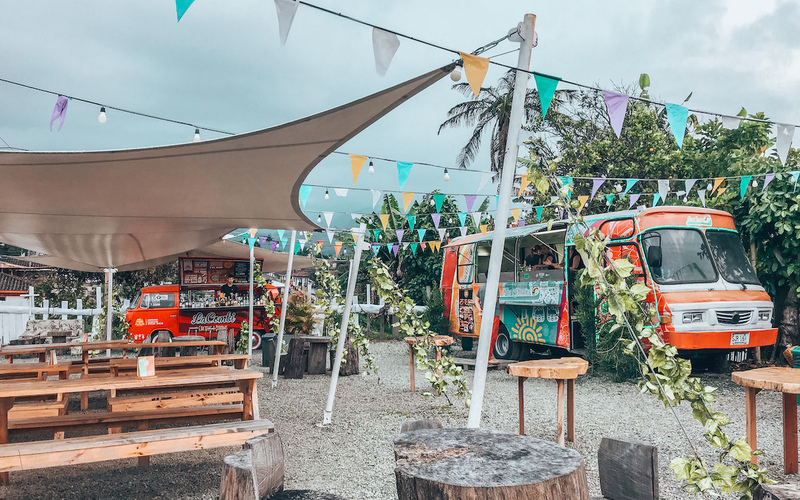 La Estacion del Food Truck on Carrera 2 has a modern food cart park with 5-6 trucks serving fast food and drink. Eat at communal picnic benches under tents. As we aren’t fish eaters, we didn’t personally do this, but we heard that the trout here in Salento is quite popular. It’s often served on a “menu del dia” (menu of the day) with a creamy, garlic sauce and a side of fried plantain. Enjoy the mountainous terrain of Salento by bike. The company Salento Cycling takes you via truck to a high point, so all you have to do is pedal downhill to get to the wax palm forest La Carbonera. The whole journey is downhill, in fact, the company advertises that you barely have to pedal at all! On the way back, the tour takes you back up to the high point, and you pedal downhill back down to Salento town. Take a horseback tour through the many trails that surround Salento. Rides can easily be booked in town, or likely at your guesthouse. Columbia has always been on my bucket list! After this, it’s rigjt at the top! I just love love everything about this article. I love travel and this might just be my next trip.